Rob walker has always been fascinated by language and its multiplicity of forms. 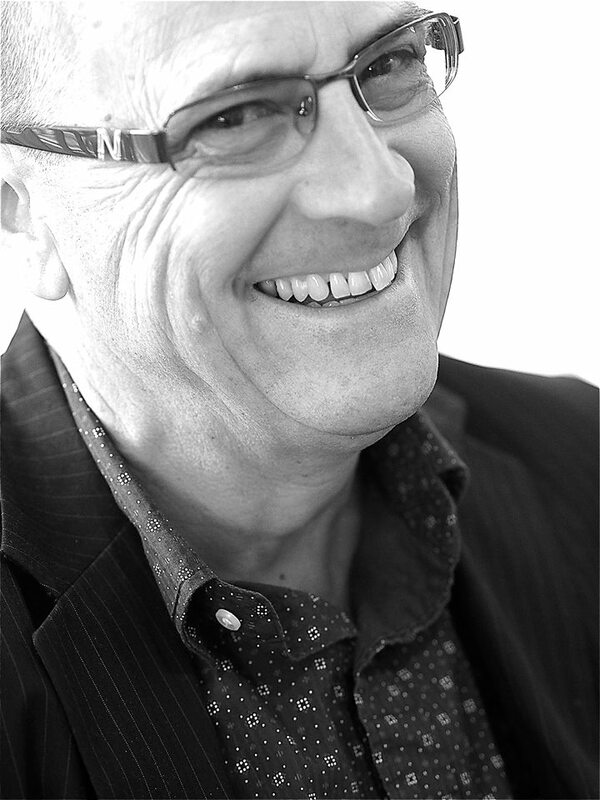 In between his time as an educator in Performing Arts around Adelaide and teaching English to Junior and Senior High students and adults in Japan, he has also found time to write a children’s musical, essays, short stories, poetry reviews, co-edit a poetry anthology and produce three poetry books. With hundreds of poems being published online and in journals and anthologies in the UK, US and Australia, Rob also enjoys collaborating with other artists. He currently divides his time between grandchildren, a small farm in the Adelaide Hills, travelling and writing. while the real moon waits for the traffic lights to change. It’s as fat as a fat thing or as like as an as. It’s as different as everything and like nothing else. lemons smell as clean as dishwashing detergent. In the Land of Trope 2 a.m. clocks tut-tut that you’re not asleep. Mountain scenes are almost as realistic as paintings. and tacks never feel flat. we are the tectonic organic architects. bodies as rulers, hexagons in their heads. we’ve thrown away the plans. planning the intersection of vehicles. vulnerable to my coordinate points. to interrupt a firefighter’s dinner. the oily rag in the shed. waiting for the plates to move. programmed to sell sell sell. 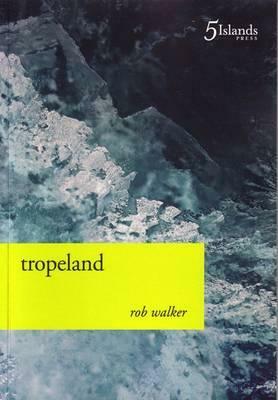 This entry was posted in Guests and tagged Best Australian Poems, Contemporary poetry, five islands press, rob walker. Bookmark the permalink.